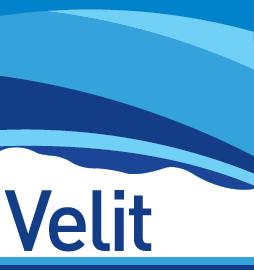 Velit improves ease of access using Workflows, aiding repeatability, providing audit trails and allowing rapid updates to models when new data becomes available. This system is fully customisable and can create a ‘recipe-book’ or a set of ‘Company Standard’ practices. Depth Conversion is an iterative pursuit. You often have to try out lots of ideas and the processes can be complex and repetitive. Having workflows to call on, adapt and run repeatedly, significantly improves your operational efficiency in finding the best velocity modelling solution.